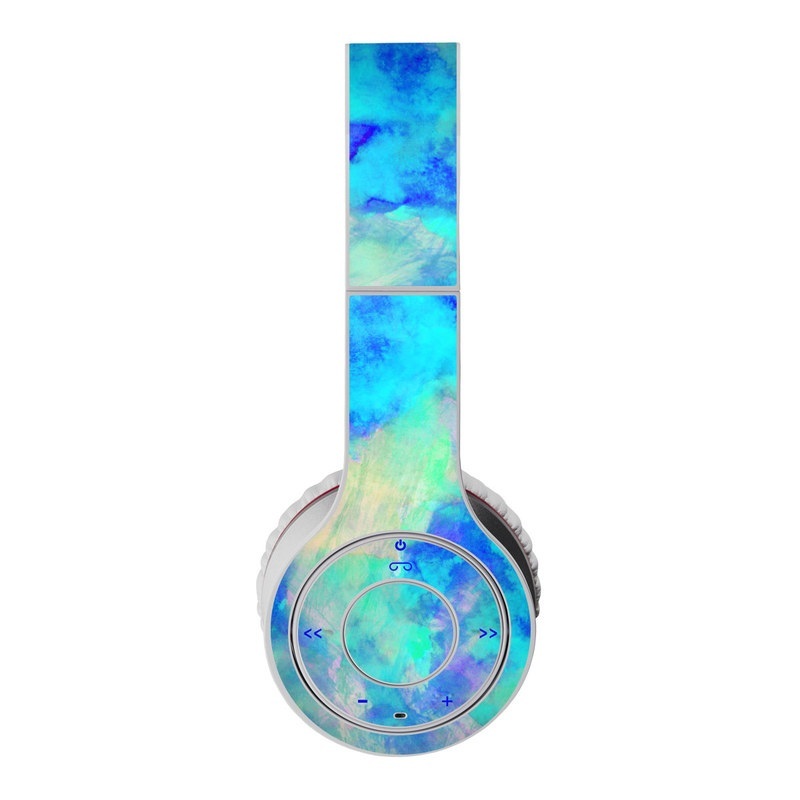 Remember, we offer over 1000 pieces of art as skins for your Beats Wireless. The colour is awesome. As always, it shipped quickly and is exactly as described. Looks awesome on my Beats!